Welcome to Eagle Cleaning Services – a true destination for those looking for genuine, professional, and affordable carpet cleaning services in Murarrie. We are known for delivering quality and reliable carpet cleaning services to domestic as well as commercial clients throughout Murarrie. If you too wish to give your carpets a brand new look without making a hole in your pocket then pick up your phone and call Eagle Cleaning Services right away! And at Eagle Cleaning Services, we promise to give a complete makeover to your carpets with our professional carpet cleaning services. 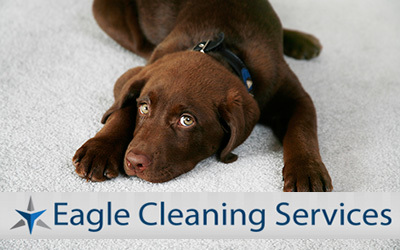 We give our customers complete satisfaction at Eagle Cleaning Services by providing guaranteed carpet cleaning services. Our guarantee ensures that if you are not happy with our cleaning services then we will be compelled to do re-cleaning at no extra cost. And trust us we don’t let that happen as we deliver absolutely flawless carpet cleaning in the first attempt only.